10) The “Five Peri’s” Theory. After the revelation of Peri’s fate in “Trial of a Timelord” what subsequently happens to her has become somewhat of a mystery with various novels and audio plays either trying to entirely retcon the bizarre decision to marry her off to Yrcanos or have her leave him and somehow get back to Earth. 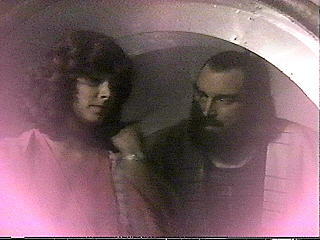 The recent audio play “Peri and the Piscon Paradox” has proposed the idea that there are no fewer than five versions of poor old Peri in existence due to the Time Lords interference in her personal time line, one who was killed in “Mindwarp”, one who married Yrcanos, an older version who only remembers the events of “Planet of Fire” and two others of which nothing is known. 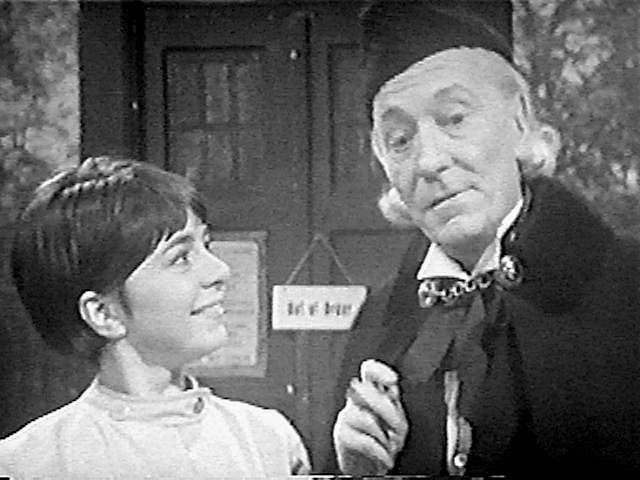 9) The War Chief is a prior regeneration of the Master. The War Chief is a powerful renegade Time Lord, during the events of “The War Games” he conspires with a very powerful alien race bringing his knowledge of time travel and hypnosis to the table, sound familiar? In terms of personality The War Chief certainly could be the Master, hes arrogant, ambitious, lusts for power and exhibits a fondness for elaborate facial hair. 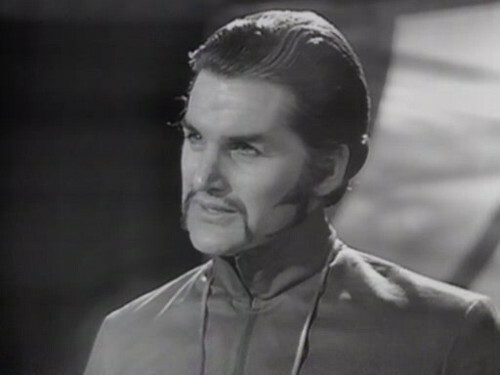 The idea that The War Chief is in fact an earlier incarnation of the Master certainly hold some weight on this basis, the idea first came about when “The Doctor Who Role Playing Game” claimed that The Meddling Monk, The War Chief and The Master were all different incarnations of the same Time Lord. This idea has been accepted as unofficial canon and then contradicted in equal measure with some novels using it as an established fact and some directly stating that this is not the case. 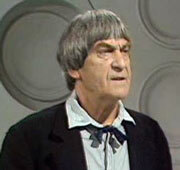 8 ) The Doctor was being metaphorical when he said he was half-human. 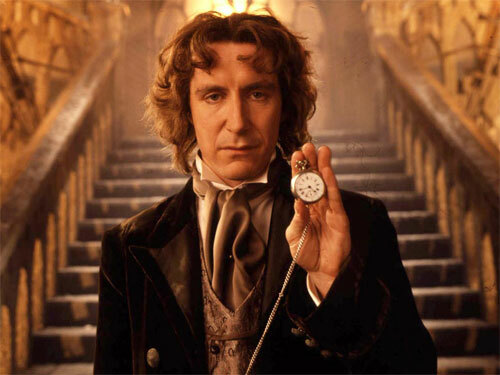 This idea originated in fan circles in reaction to the Eighth Doctor’s statement that he was “half human on his mothers side” in the TV Movie. The TV Movie aka “The Enemy Within” presented many problems with canon to say the least but The Doctor coming out with this ‘revelation’ lead to fandom nearly imploding with rage. 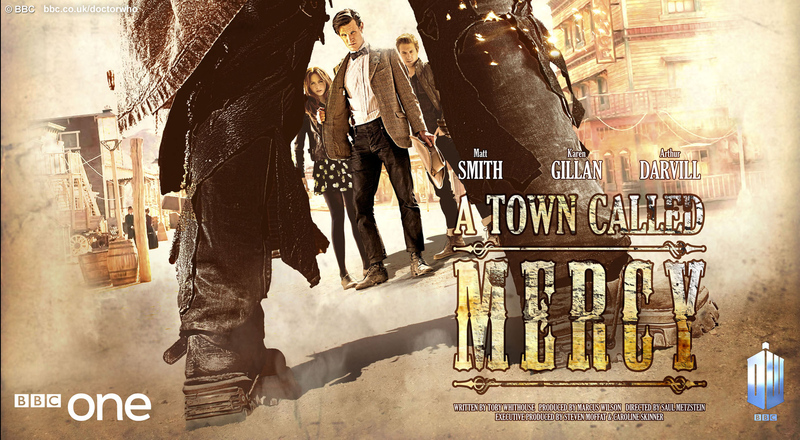 The implications of The Doctor not being entirely Time Lord were massive, how did he regenerate? How was he brought up Gallifrey if he was partially human? Who on Earth was his mother? The questions raised seemed endless, however a way out presented itself by dismissing the statement as being entirely factious. The Doctor, especially in his later incarnations, is a pretty sarcastic and the king of the wind up and as such the remark can be interpreted as affectionate or a joke. 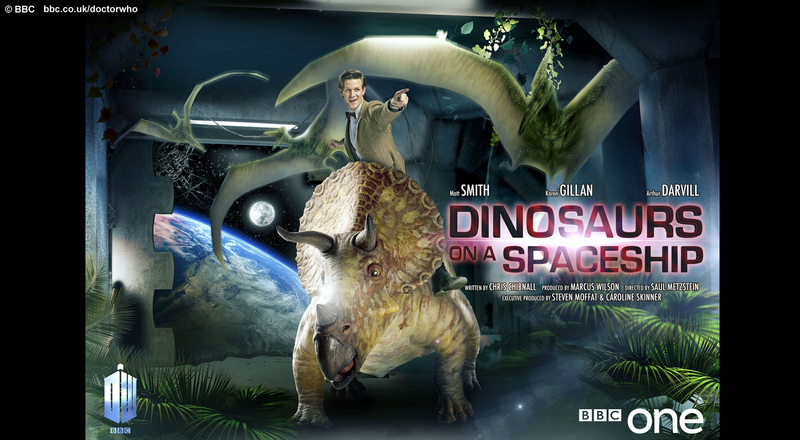 Just as the Eleventh Doctor’s remark to Clyde in The Sarah Jane Adventures episode “Death of the Doctor” that he can regenerate 507 times has been filed under “disregard as joke” by fandom so has The Doctor’s claim to half-humanity. 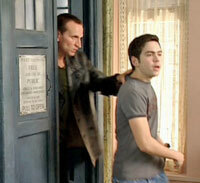 7) Time Lords only gain their second heart after their first regeneration. 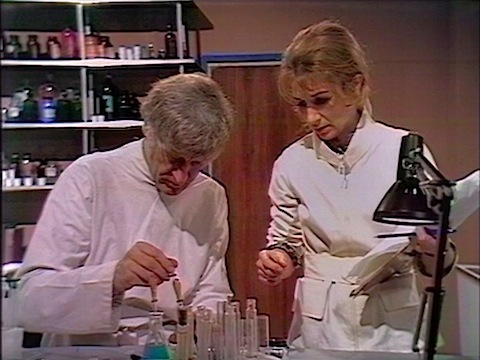 When the first Doctor claims to Ian Chesterton that he is not from Earth, the long suffering science teacher puts his ear to the Doctors chest… and hears nothing unusual, the Doctor must only have one heart beating. We know from the third doctor that having two hearts is the norm for Time Lords, his medical tests during “Spearhead From Space” confirm it and many times since then it has been explicitly stated or shown, after all the seventh Doctor is killed because of Grace’s misunderstanding of his binary hearts. 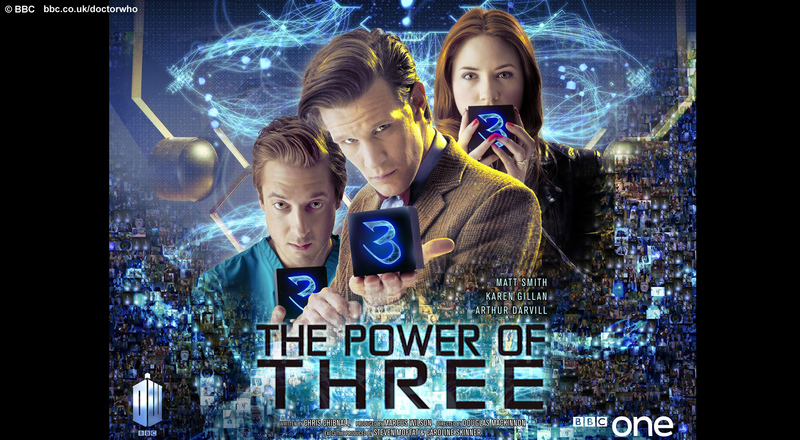 So something must change between the first and third Doctors, the most popular explanation is that a Time Lord only gains a second heart once they’ve regenerated for the first time. 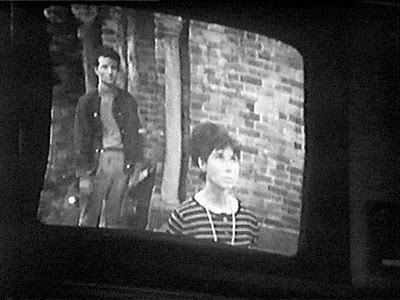 6) Claire Bloom’s character in “The End of Time” is The Doctor’s mother. The mystery of who exactly Claire Bloom’s character is in “The End of Time” will probably never be resolved on screen and as such the wild speculation as to her precise identity began almost as soon as the credits rolled on the episode. 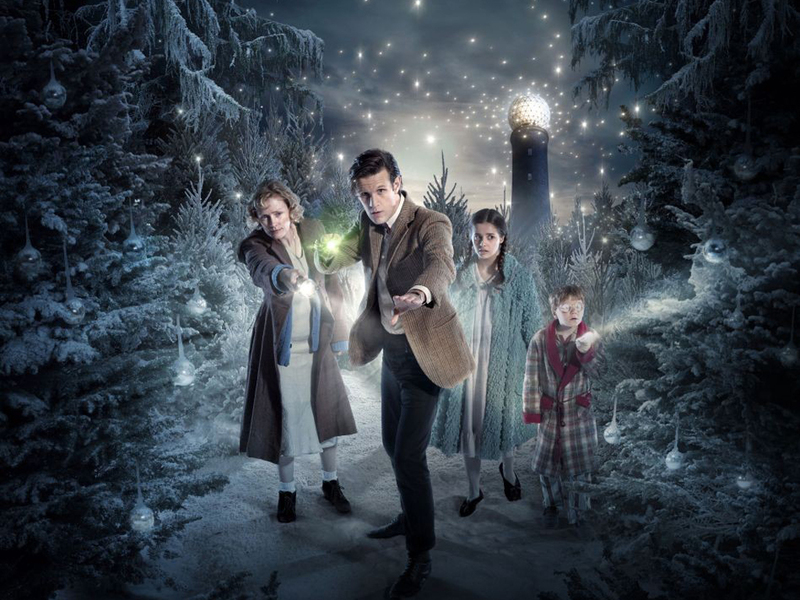 The most popular explanation amongst fans is that she is The Doctor’s mother, in his book “The Writers Tale” Russell T Davies stated that this was his thinking behind the character but he left it deliberately ambiguous. The tenth Doctor’s reaction to her certainly backs up the hypothesis but now RTD has left the series and he did not give an in-episode explanation she could be given any number of alternative identities. 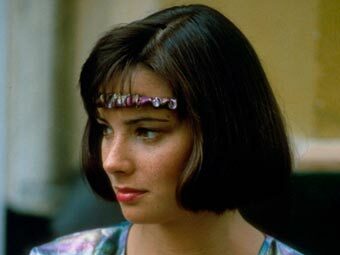 Other popular alternative identities include Romana, Susan, Susan’s mother (i.e. The Doctor’s biological daughter), Jenny or even Chancellor Flavia the former Time Lord President. In the third Doctor’s first episode “Spearhead From Space” we are treated to the sight of the Doctor getting out of the shower, while he holding a towel a tattoo of a cobra can be seen on his right forearm (see picture above) in reality the tattoo was Jon Pertwee’s which he got during his days in the navy. 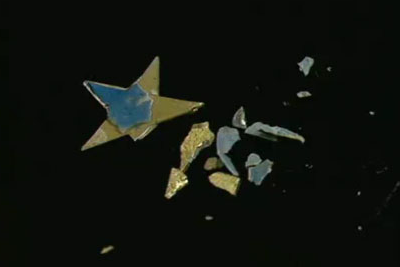 No explanation was ever given on screen but the novel “Christmas on a Rational Planet” and fandom at large theorised that it was a criminal brand given to him by the Time Lords and that once they rescinded his exile they stopped it appearing on his next regeneration. A possible interesting (but quite tangential) moment in “The Doctor’s Wife” that could lend the theory further credence is that The Doctor’s fellow Time Lord The Corsair wears a tattoo on all his/her regenerations, a Oroborus, a snake eatings its own tail. When The Doctor discovers it on Auntie the tattoo is on the left arm, is it possible that The Corsair was also a criminal and first given that mark by the Time Lords? 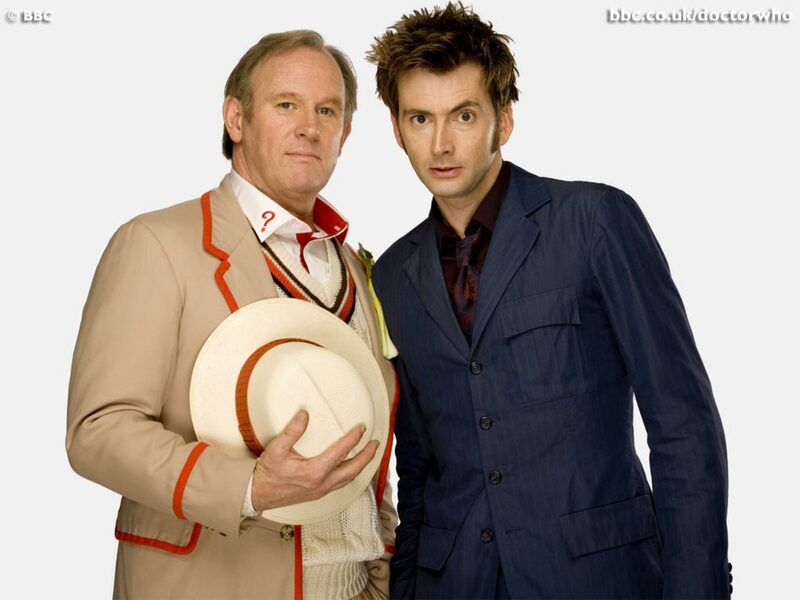 4) The fifth Doctor is the final incarnation of the original Doctor. The Sixth Doctor is a reincarnation, and the beginning of a new 13 body lifecycle. 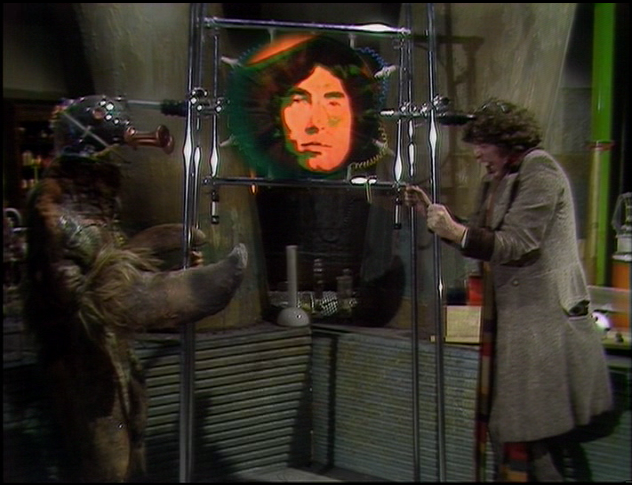 In the episode “The Brain of Morbius” The Doctor challenges the renegade Time Lord Morbius to an ancient, dangerous Time Lord challenge, a Mind Bending Contest (see picture above). They square up at the machine and The Doctor’s previous incarnations flash up on a screen, the third, the second, the first… and then an unfamiliar face flashes up, then another and another as Morbius screams “back! Back through your past!” Eight in all flash by. If all those faces were previous Doctors then that means that the person who we all thought was the fourth Doctor is actually the twelfth! When the fifth Doctor (or should that be thirteenth?) regenerates he says “it feels different this time” and then transforms into the sixth Doctor… or begins a brand new lifecycle and is in fact the first Doctor… again. This theory has also been used to explain the sixth Doctor’s unhinged behavior and total confusion. 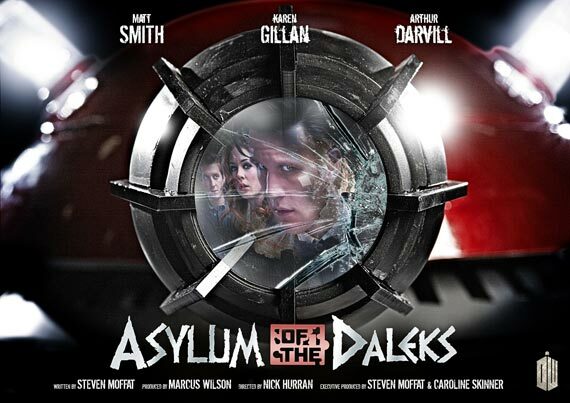 This theory has been utterly debunked by virtually every other piece of Doctor Who canon, “The Brain of Morbius” was written some time before the 13 regeneration limit was established and the series (especially post 2005) has gone to great pains to establish that The Doctor we are watching is either the ninth, tenth or eleventh and that William Hartnell was the very first Doctor. 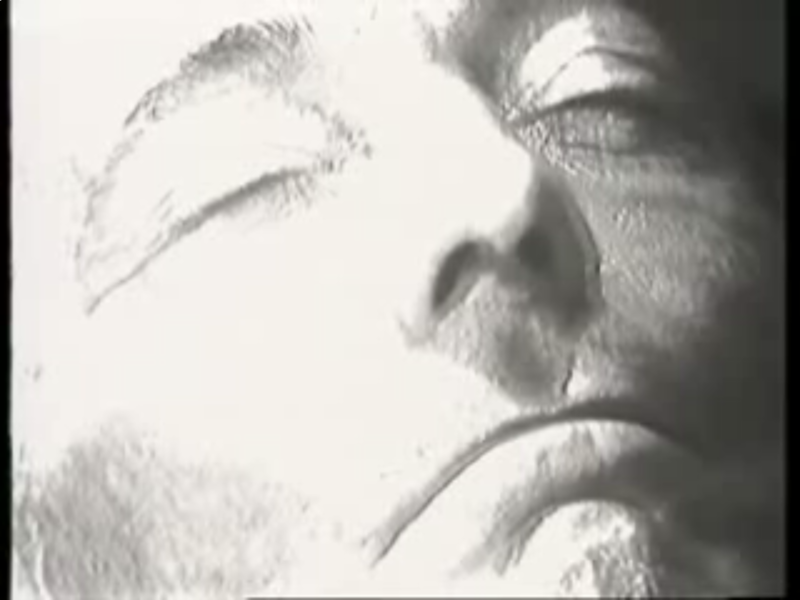 The faces that we see in the mind bending machine have been explained away as being previous faces of Morbius and that he was just ranting when he said “how long have you lived?”… or was he? 3) The Time War was the cause of the 8th Doctor regenerating into the 9th. 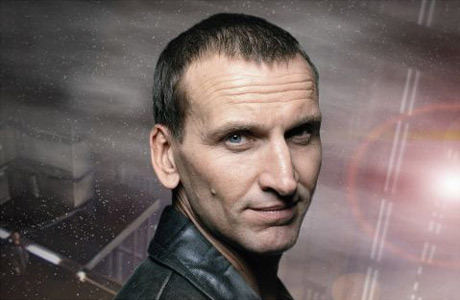 This is an idea that has now been generally accepted into the canon, the tenth Doctor implies in “Journey’s End” that the ninth Doctor was “born into battle”, its easy to imagine the eighth Doctor sacrificing himself to time lock the Daleks and Time Lords and leaving an emotionally scarred, newly regenerated ninth Doctor to walk away. This is one of the theories that will probably be an accepted albeit unstated part of the canon until we get an alternative presented on screen. 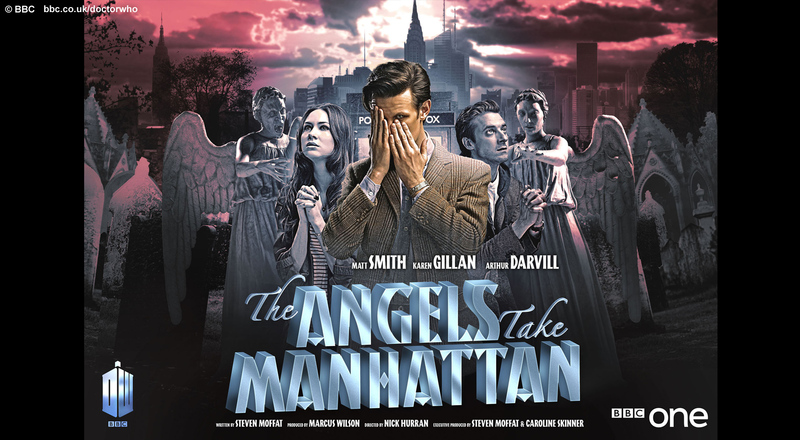 This is the big one, the granddaddy of all fan theories, first raised by Paul Cornell, writer of Doctor Who novels, audio plays and episodes for the new series. It explains continuity discrepancies in the Second Doctor’s life as it expands on televised Doctor Who canon and places new adventures for the Second Doctor between The War Games and the first appearance of the Third Doctor at the start of Spearhead from Space. There are two continuity errors in “The Two Doctors” which can only explained by the existence of a series 6b where The Doctor was working for the Time Lords, firstly why the second Doctor and Jamie look visibly older and secondly why the Doctor had a remote controlled TARDIS which no other Doctor has had before or since. Despite series 6b being a neat explanation it also raises plenty of problems on its own if accepted as part of official canon. 1) The “Take 5” Theory. Have you got any strange theories? What do you think of these ones? Let me know in the comments!